The 2016 Cabinets & Closets Expo takes place at the Pasadena Convention Center, March 22-24. 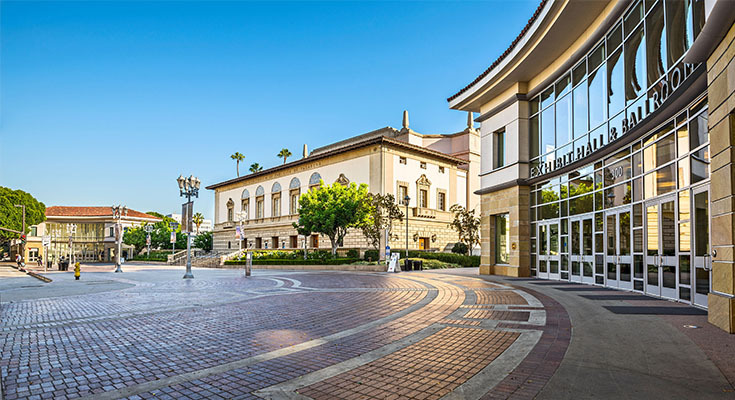 The Pasadena, CA Convention Center has been confirmed as the site for Cabinets & Closets 2016, being held March 22-24. 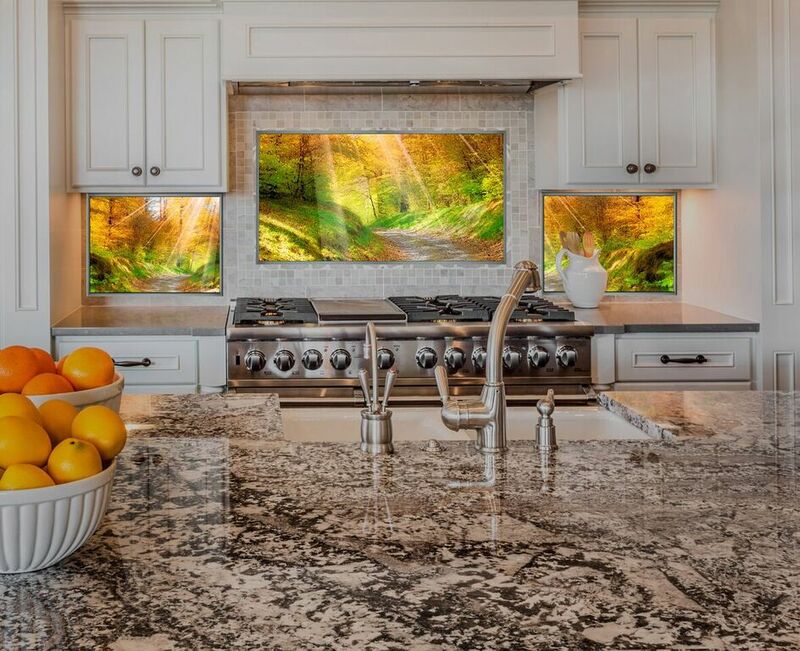 The annual event - which features a full-day conference, plant tour and expo hall - is dedicated to home remodeling professionals specializing in building kitchen cabinets, closets, and other home storage designs. contained within this easy-to-get around city,” said Laurel Didier, publisher of Woodworking Network which also produces Cabinets and Closets. An all-day conference on March 22 at Cabinets & Closets 2016 will be staged in partnership with the Association of Closets & Storage Professionals and the Cabinet Makers Association. New for 2016 will be a day-long Finishing Conference track - an expansion supported by positive reviews that continue to come in for the 2015 Cabinets & Closets Cabinets held last April in Schaumburg, IL. More than 70 exhibitors participated in the Cabinets & Closets Expo – including 17 first-time exhibitors. Nearly 1,000 conference and expo attendees visited the Expo Floor during the event. Attendance at the day-long conference that preceded the Expo tripled from 2014 to 171 participants. T-shirt sales and a silent auction conducted in conjunction with Cabinets & Closets to benefit the Woodwork Career Alliance raised $1700. 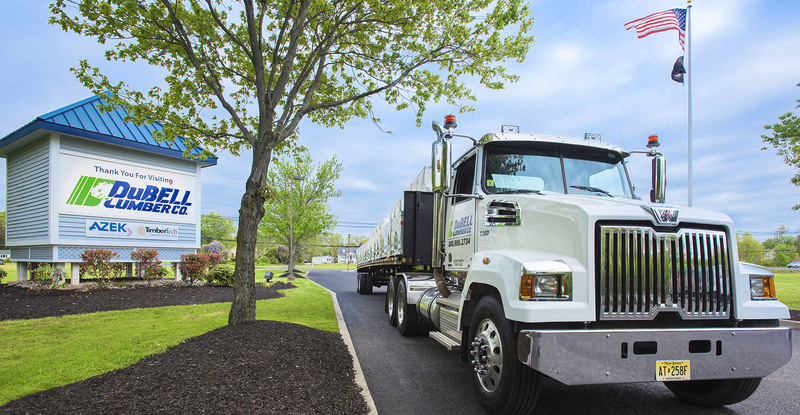 Held annually, Cabinets & Closets brings together total storage solutions event for manufacturers, designers and specifiers of custom cabinets, closets, garages and other organization products. The event is also well-attended by custom and production woodworkers and woodworking machinery companies. Cabinetsandclosetsexpo.com.